Richard Schulman is obsessed with passive income. The first step to building a massively successful team is to learn how to lead generate like an olympian. 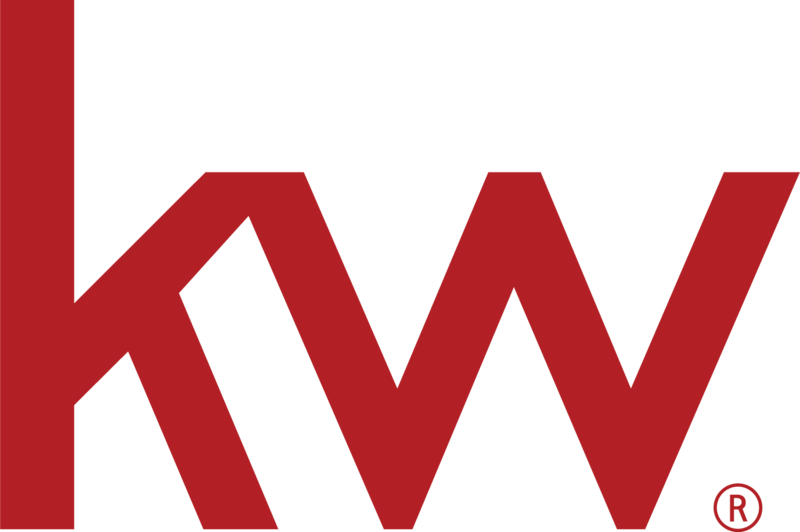 Since implementing his own marathon lead generation style, Richard Schulman has become one of Keller Williams’ top Los Angeles agents and consistently ranks highly among all KW agents. In addition, Richard has been a member of Gary Keller’s private mastermind for almost 4 years. Richard currently coaches the Marathon Lead Gen and Conversion program.